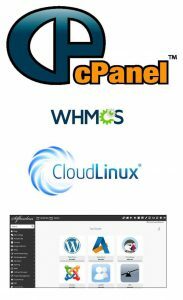 Support for a wide range of libraries and PHP modules. 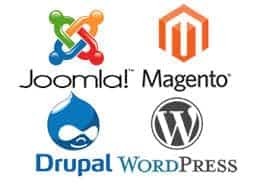 Open source php scripts such as Drupal, Joomla, Django, WordPress, and shopping carts. Standard features we offer with our Apache web servers include mod_rewrite and .htaccess. If you would like to use Windows hosting for ASP.NET, please see our Windows hosting plans. 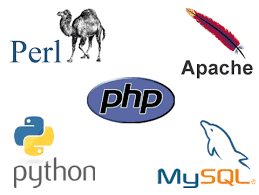 Please note: Unix knowledge is not required for use with our PHP web hosting service. 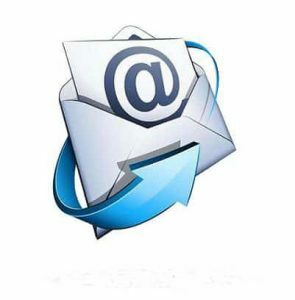 You can simply design your site on a Mac or Windows PC and upload the pages to your web hosting account. Click here to Register or Transfer your Domain Today!